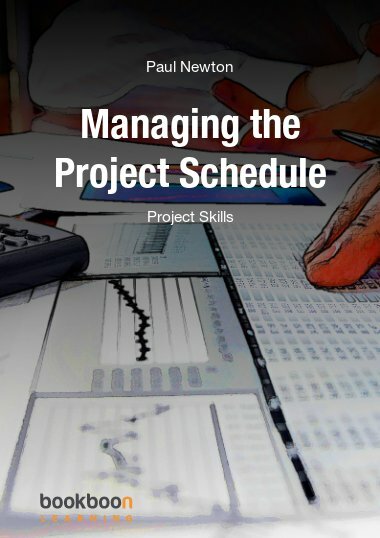 Project Schedules have an essential role in the success of projects, but they are not always effective enough to fulfill their role. 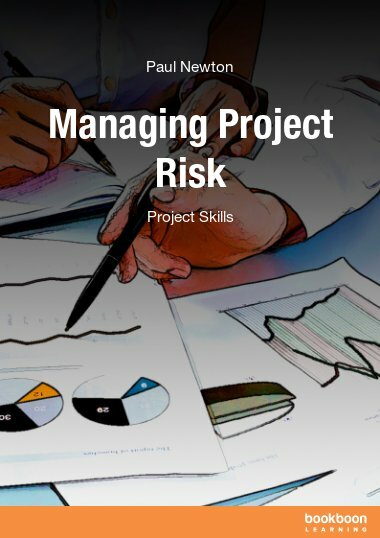 Project Schedules have an essential role in the success of projects, but they are not always effective enough to fulfill their role. 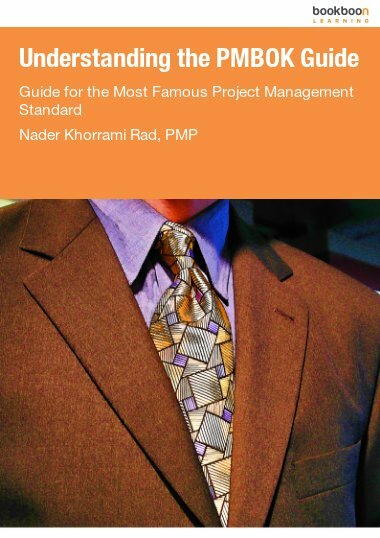 One necessity in having an effective schedule is following a number of abstract and technical rules described in this book. 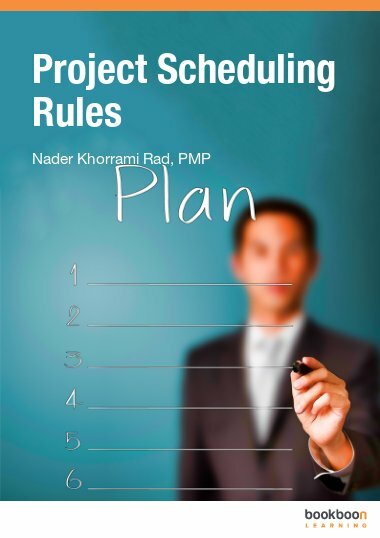 This book provides you with 19 essential rules of scheduling, that are based on PMI and DoD standards and codes, along with descriptions of the reasons behind each, the way they can be applied, and a number of helpful examples. Managing a project is like conducting an orchestra, and the project plan is its symphony. 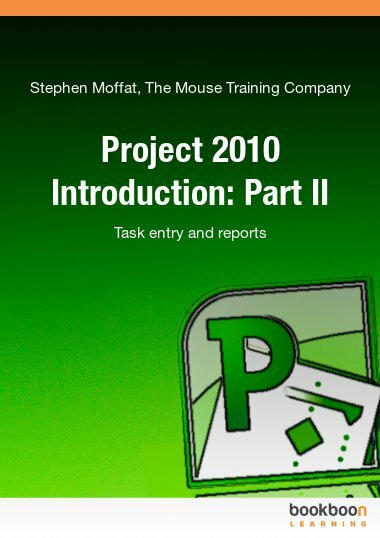 Yes, the project plan is the symphony for the project orchestra; and time schedules are the heart of project plans, making the pleasant sound of success possible. This heart needs enough attention and care, which is not possible without having enough knowledge and experience on one hand and putting sufficient effort on the other hand. 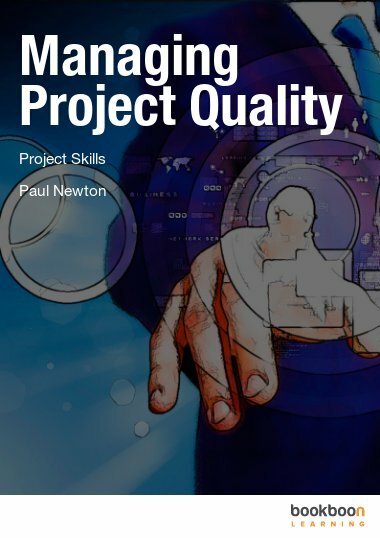 This book tries to cover the most important aspects of the needed knowledge; the aspects that will strongly help you avoid many of the problems usually faced in project time management. 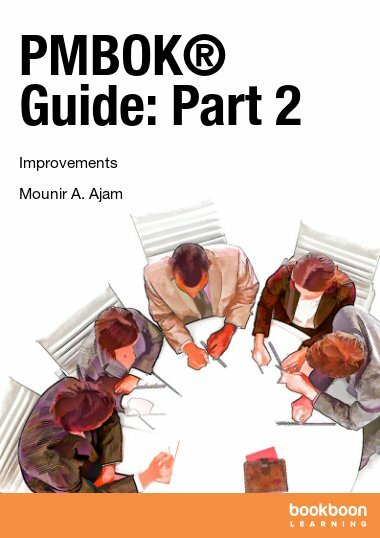 I hope you will find this book helpful, and I would be happy to have your feedback. You can contact me through my website (www.pmarchy.com), or email me at info@pmarchy.com. I would be happy to be in touch with you at Twitter (@khorramirad) and LinkedIn.